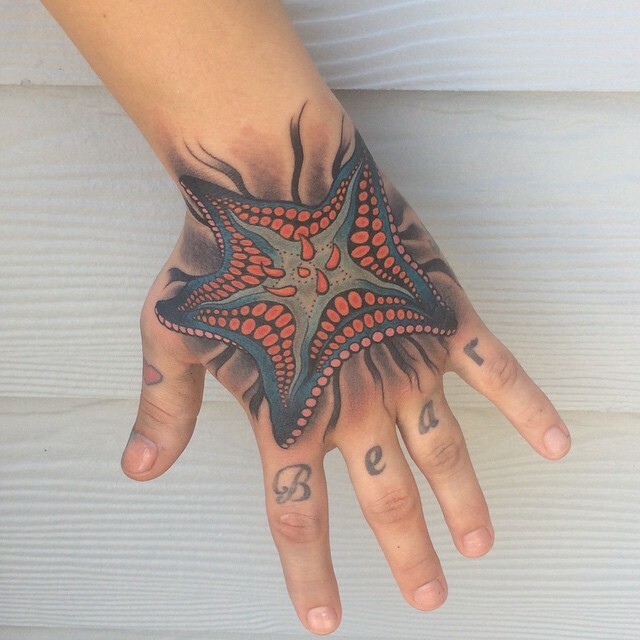 Starfish tattoos are fascinating, and this is because of the nature of the creature that they depict. This body marking is appealing to look at, and it also holds various symbolic meanings. Both men and women can have it, and it also comes in different designs meaning you can always be sure of finding something that impresses you. And contrary to what most people think it does not always have to be a small tattoo because you can have it in any size that you wish and also place it in almost any part of your body. 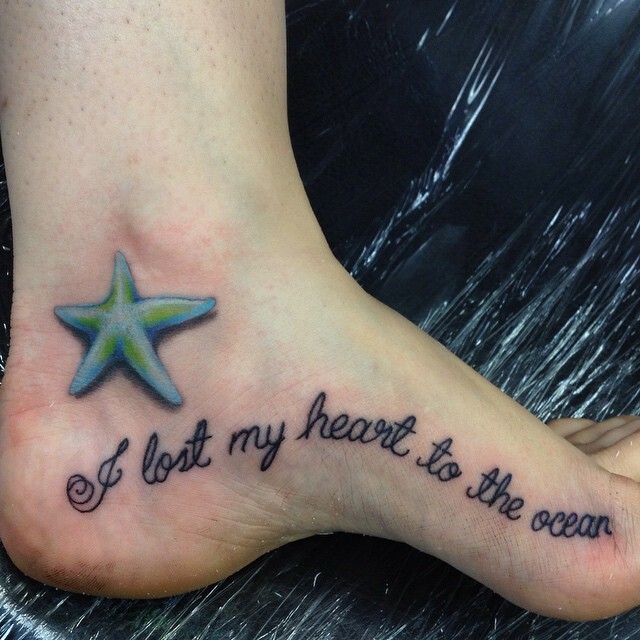 What Do Starfish Tattoos Mean? Just like most other nautical symbols, the starfish originated from sailors. Sailors would draw images of the creatures that they saw out in the see on their vessels and later on in their body. When they came back home after many months out on the sea, other people would replicate their body markings or the symbols on their ships and once a few people hard the totems it was only a matter of time before it spread far and wide. The starfish is unique, and it has its roots in other societies and cultures besides from the sailors, and this should explain why it is very popular and widespread. In Christianity, the starfish is a symbol of the Virgin Mary. Christian seafarers believe that the Virgin Mary or Stella Maris (star of the sea) creates a safe passage for them over the troubled waters and also helps them to overcome the trying times. Most Christian sailors would have this symbol to offer them protection and also as a sign of infinite divine love. In the Roman mythology the starfish represents the love goddess Venus, and so this means that it was a unique image for the ancient Romans. They would draw it in the temples, and some people like the priests would have it on their body to show their faith in the goddess, Venus. For the ancient Egyptians, it is a representation of the mother goddess Isis. Isis is the mother of slaves and people in need, and so people in the old Egypt would have the starfish to ask for her intervention during their time of need. 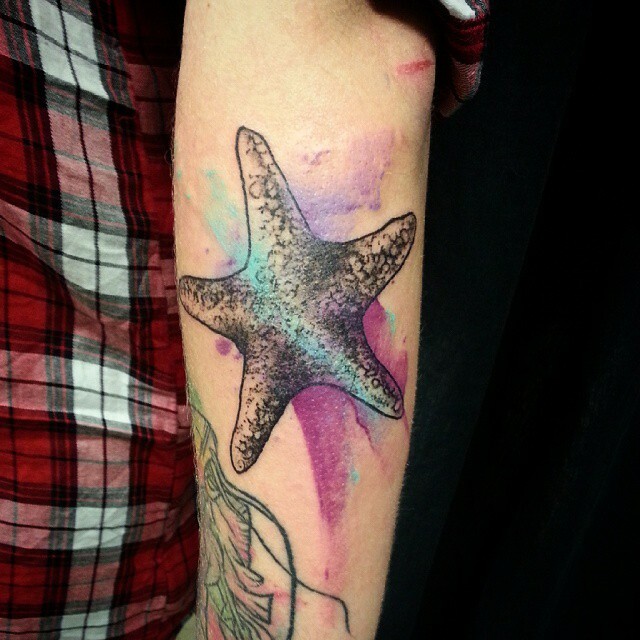 Starfish tattoos are a symbol of salvation from hard times and change in a positive manner. This meaning comes from the fact that the starfish will regrow its limbs when they get damaged. And so having this tattoo inked on you can mean that you can overcome any situation that life brings your way. This tattoo is also a symbol of divine love as it is one of the symbols of Venus the mother goddess of love and so you can use it to show love for something or someone very precious in your life. 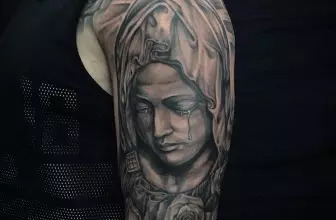 This tattoo can also mean protection from the Virgin Mary, and this is more so for Christians. The starfish is a divine creature that can overcome all odds and so you can use it as protection or show that you can also regenerate despite all the challenges because the Virgin Mary protects you. This beautiful body marking is also a symbol of determination to succeed in life and also an inspiration for you to keep on moving and aiming for greater things despite all the challenges you may face. Other meanings include salvation, vigilance, intuition, healing, and change. However, just like any other body marking it can mean anything that you want as it is also a very personal tattoo. 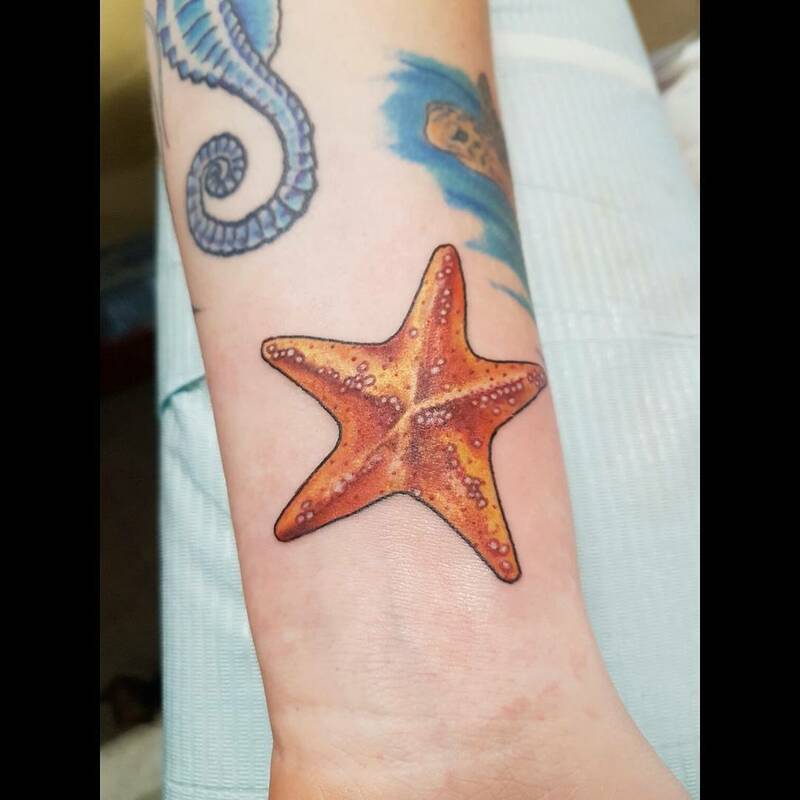 There are close to two thousand species of the starfish, and so you can be sure that there are many options available when it comes to drawing it on your body. And the good thing is that most of them have some beautiful colors and a breathtaking appearance, and so if your artist can replicate them, you will look fabulous. The most common design entails drawing one starfish with all its attributes and features. 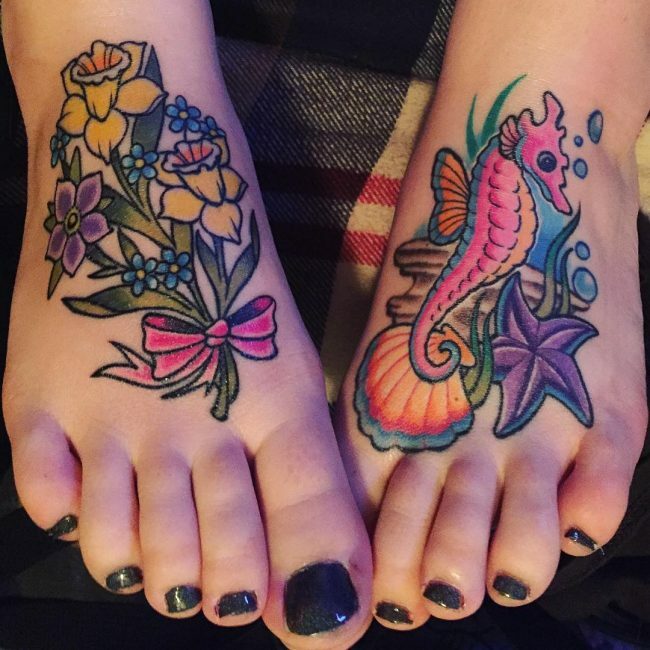 Most people give it a bright and realistic color, but others will often give their tattoos multiple hues to make it stylish. 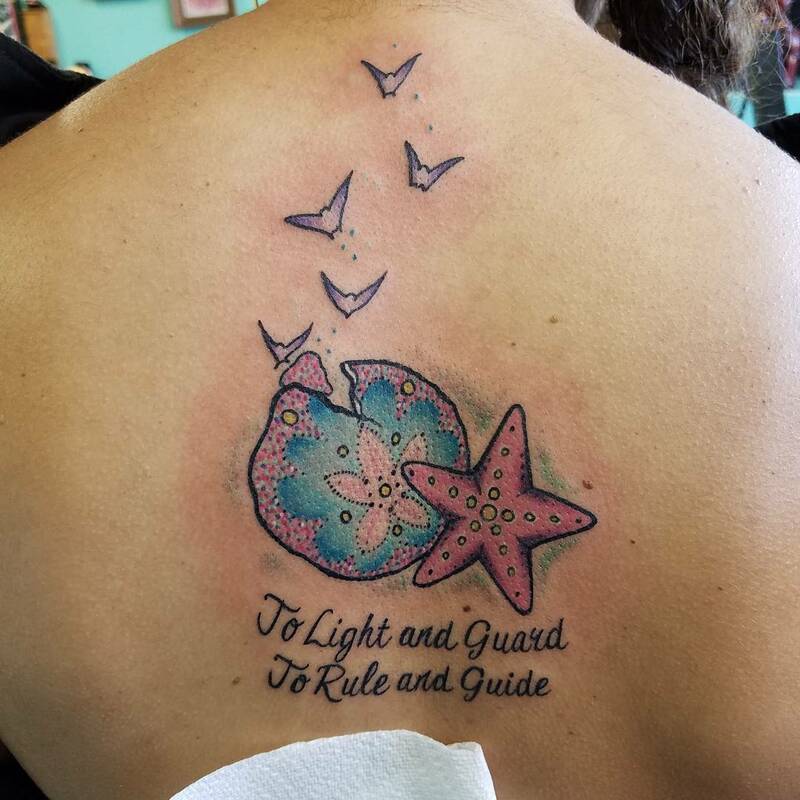 Other designs will portray the starfish with other things associated with the ocean such as mermaids, dolphins, sharks, whales, swordfish or just the ocean plant life. However, these designs are more complicated than drawing the fish alone, and so you will need to find a skilled artist and also be ready to bear some extra pain. There are also some variations of this amazing body art that entail drawing it in 3D to create a more realistic image. 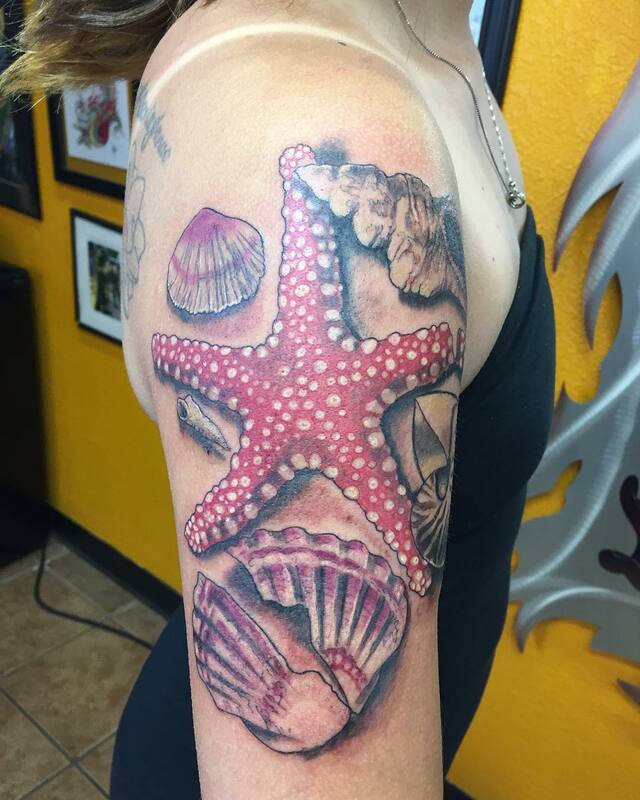 Other trendy and modern variations include the Tribal starfish that entails having some beautiful tribal patterns inside the fish or around it to create a breathtaking totem. Another variation is the one that includes cartoon characters and the most popular in this design is Patrick who is Spongebob’s best friend. Although the cartoon characters are a modern variation, you can still use them to portray any meaning that you want. Placement of any tattoo will always depend on your personal preferences because different people will prefer to get inked on different places. 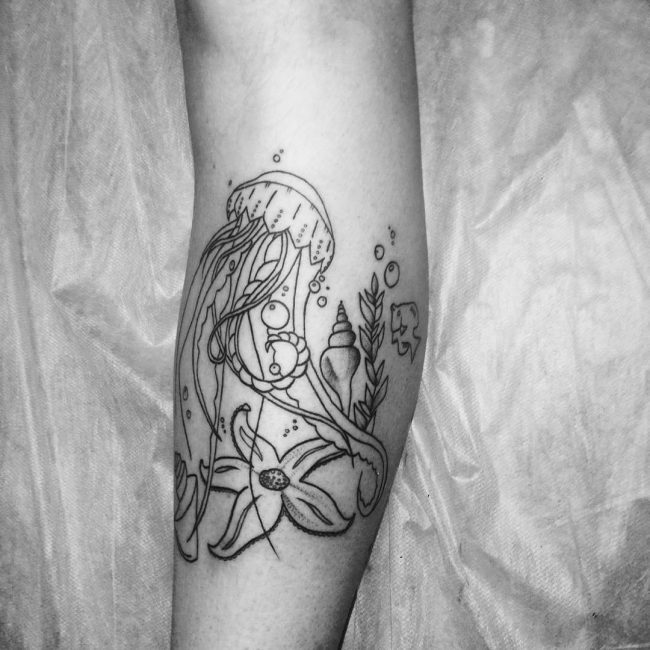 The meaning that you want your tattoo to portray will also affect placement and so will its size. If you want a small star the best places to have it will be the wrist, ankle, lower back stomach, feet and even behind the ear. Medium sized ones will look good in almost any place, but most people will prefer to have it at the back and on one side behind the shoulder or in the upper arm. If you want a huge one, then it will look great on your back just below the nape of the neck or have it on your hand as a sleeve tattoo. 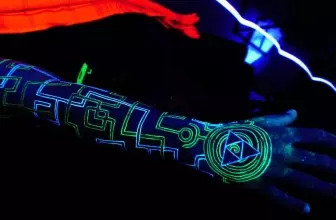 However, the most important thing is to ensure that you only get inked in a place that you are comfortable with and also somewhere it is easily concealable. 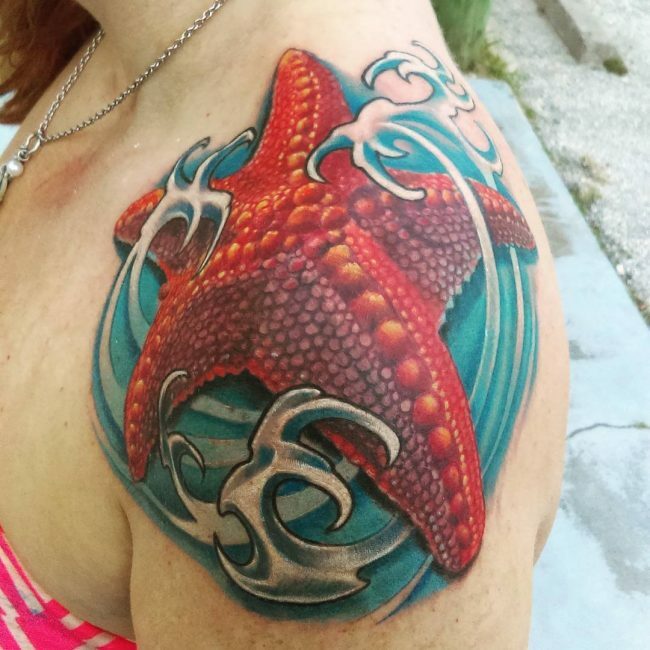 Starfish tattoos are as elegant as any other body markings, and they also hold profound and symbolic meanings which make them perfect for both men and ladies. They are also available in many design variations, and so you will always find something that works for you. And to top everything up you can have it almost anywhere that you wish. However, it is advisable to do enough research before you dedicate your body and money to any tattoo.